World famous global visitor attraction The Beatles Story will be licensed to hold wedding ceremonies from 29th November to coincide with the 50th anniversary of the release of The Beatles’ ‘I Want to Hold Your Hand’ single (29th November 1963). 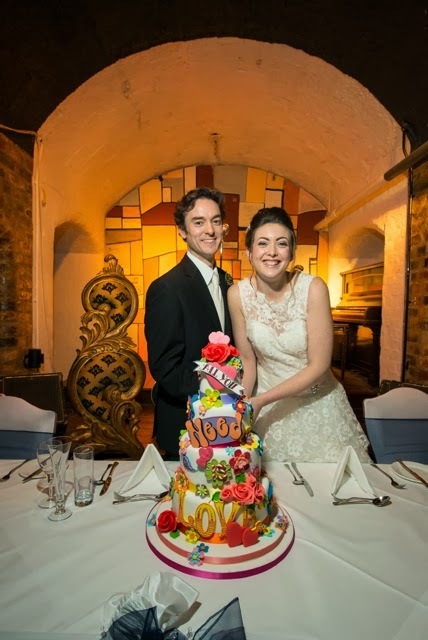 Beatles fans looking for a striking and romantic wedding venue for their big day can now march down the aisle to the Beatles and hold their ceremony and reception in The Beatles Story’s authentic Cavern space or its beautiful replica White Room (complete with white grand piano). Both rooms have a special iconic allure and can cater for a wedding reception of up to 75 guests. 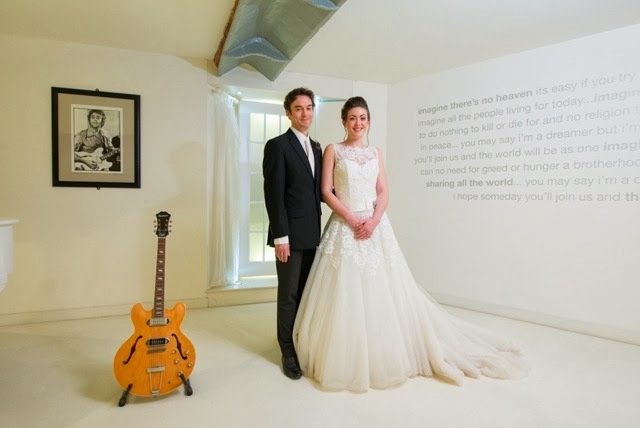 The Beatles Story is the perfect environment to celebrate your special day and is part of Liverpool’s breathtaking Grade I listed Albert Dock, making it the perfect backdrop for your wedding photographs – a lasting keepsake. Requests from Beatles fans from all over the world wanting to ‘come together’ for their special day at the venue have already started rolling in. 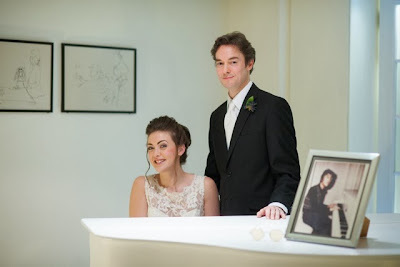 The venue is sure to one of the most desirable locations in the Northwest to host a unique themed wedding. The Beatles provide inspiration to millions and the theme of love has featured strongly in their music and career. Beatles Story sought a wedding license for the venue because many visitors have asked staff if it would be possible to tie the knot there. The announcement comes on the 50th anniversary of the release of single ‘I want to hold your hand’. Alongside the use of the venue for the wedding ceremony and reception, wedding parties will be able to enjoy Beatles Story extras including access to the exhibition, audio guides available in ten languages, and cloakroom facilities. Beatles Story’s friendly and professional event management team will be on hand to help the happy couple plan and perfect their special day from wonderful catering through to confetti. Beatles Story has teamed up with the established Feathers Hotel Group who a leading provider of tailor-made events, specialising in weddings. Feathers are the preferred partners but wedding parties can of course use whomever they want to provide services for the special day. 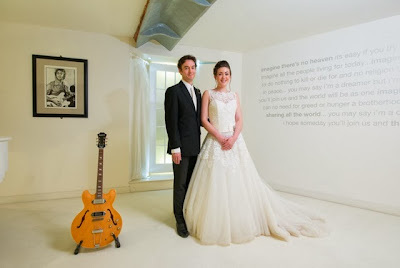 Prices for venue hire for weddings at Beatles Story starts at £2000 + VAT. Beatles Story is Liverpool’s leading visitor attraction and has won countless awards for its customer experience as well as the content of its exhibition. The exhibition is a chronological tour through the lives and times of The Beatles from their skiffle roots through to Beatlemania and beyond. 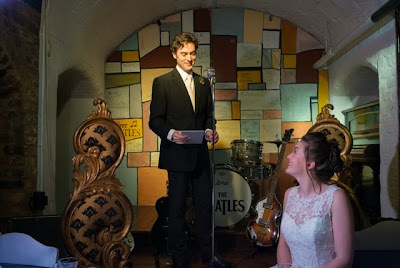 Each area of Beatles Story transports people back in time in the lives of The Fab Four and it is this immersive quality that will appeal to Beatles fans looking to celebrate their wedding day in a unique, tasteful and timeless fashion.